Indications emerged at the weekend that the Federal Government has finally succumbed to stakeholders’ pressure by removing Value Added Tax (VAT) on Liquefied Petroleum Gas (LPG) popularly called cooking gas. With this development, consumers should expect a crash in the price of cooking gas by about 20 percent. Currently, a 12.5kg bottle of gas sells for N4,300 and is expected to crash to N3,440 with the new policy. 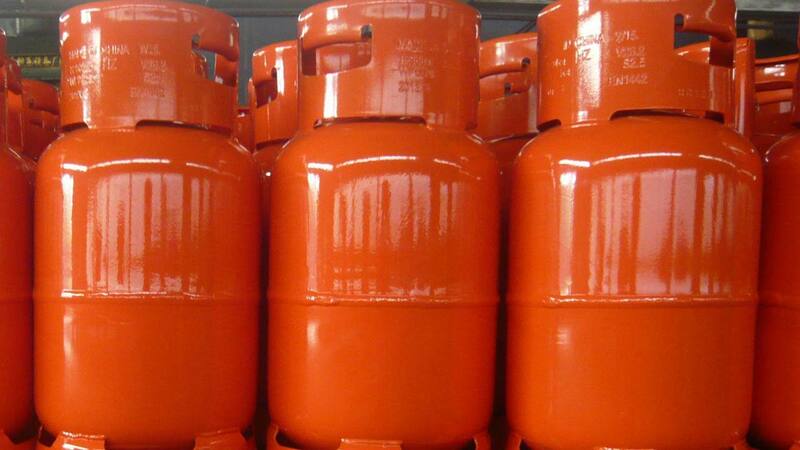 Oil and gas experts have often argued that the VAT imposed on cooking gas makes the product more costly than imported brands from Niger and Equatorial Guinea, thereby discouraging many consumers from embracing the use of cooking gas. A source at the Nigerian National Petroleum Corporation (NNPC) said government has finalised talks with the Nigerian Liquefied Natural Gas (NLNG) and the Federal Inland Revenue Service (FIRS) to suspend further collection of VAT on cooking gas. The source which did not confirm the date of implementation, assured that an official pronouncement would be made any time from now.